Matthew 27:45 - From noon until three in the afternoon darkness came over all the land. I know a solar eclipse is only a few minutes, but it seems like it would match the description. I want more info on this event specifically. I know there is another question that is more general about phenomena (in my opinion, this is not a duplicate) but I am specifically asking about a solar eclipse during Jesus's death, and the details specifically about this. The other question does have an answer that mentions the darkening during Jesus's Death, but I want to know specifically if the solar eclipse is Possible or not Possible. We know that the darkness could not have been natural phenomena, but rather from God. Christ died on Passover in the afternoon of the 14th of Nisan (about our late March). This was about the time of a full moon (the 15th of Nisan). Lev. 23:5 In the fourteenth day of the first month at even is the LORD'S passover. A solar eclipse may only occur when the moon is between the earth and sun. This occurs only at the new moon (aka dark moon). Thus, it is impossible for the darkness at Christ's death to be caused by a solar eclipse. A lunar eclipse is when the sun, earth, and moon are aligned. This may occur at full moon. But it's not the earth that darkens, rather its the moon. It is near impossible that the darkness was caused by some natural phenomenon like volcanic ash; the time frame is too detailed to coincide with blowing ash. Could it have been natural storm clouds that blew in at noon and blew out at 3? Again the time frame is far too specific. What caused the darkness over the land when Christ was crucified? It would be something attributed directly to God. We know from scripture that when God led the Israelites out of captivity in Egypt that He led them by night in a pillar of fire and by day in a pillar of cloud (Ex. 13:21). Good for them, but bad for the Egyptians. For the Egyptians at the Red Sea crossing, the cloud was darkness. We would not think that the cloud was some eclipse or ash, but rather the presence of God. That is the pattern. So too at the crucifixion. Moreover, we know that darkness was prophesied. Christ is "A light to lighten the Gentiles, and the glory of thy people Israel. (Luke 2:32), yet here He was on the cross cursed of God, apparently snuffed out. It was literally darkness that was God sent as He promised. Not the answer you're looking for? 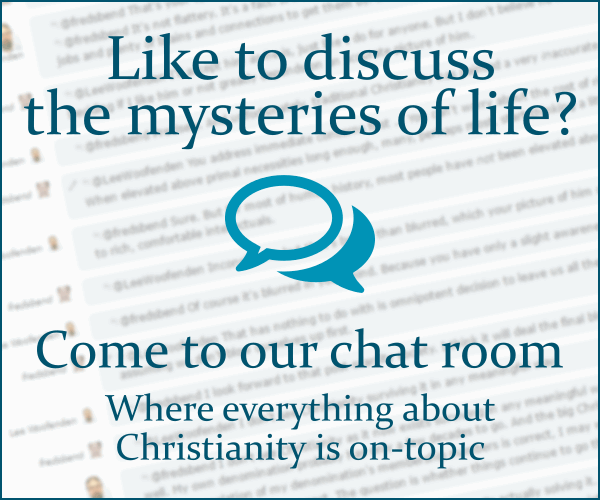 Browse other questions tagged life-of-jesus bible crucifixion death or ask your own question. Are there any secular historical references to the natural phenomena that occurred at the crucifixion and resurrection? What is so appealing about Christianity? In what sense was Jesus's death a sacrifice? How is the ‘Resurrection of the Holy Ones’ in Mt.27:51-53 understood by those who do NOT consider it a literal, historical event?